A friend of mine drew my attention to a tweet from Pepto-Bismol two days ago. Pepto-Bismol tweeted the question “The most awkward places to experience, diarrhea, go? Notice the comma? 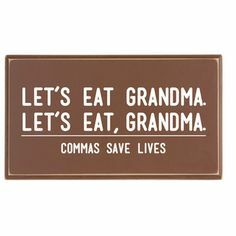 The addition of this comma changes the meaning of the sentence. Instead of only asking about awkward places to experience diarrhea, they asked diarrhea, awkward places to experience. The most awkward places to experience, diarrhea? Go. I give a a lot of credit to Pepto-Bismol. They could have easily deleted this tweet, but I think they played it off nicely. This misuse of the comma reminds me of an item I see in SkyMall often. Pepto-Bismol also had some great responses following the comma misusage. Speaking of awkward…punctuation misplacement can be so awkward. But still, not as awkward as diarrhea. Right? They even responded to me and my friend. Was this intentional by Pepto? Who knows. 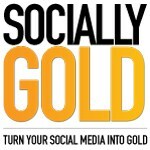 The lesson here is…when you make a mistake on social media, own it! Don’t delete it. 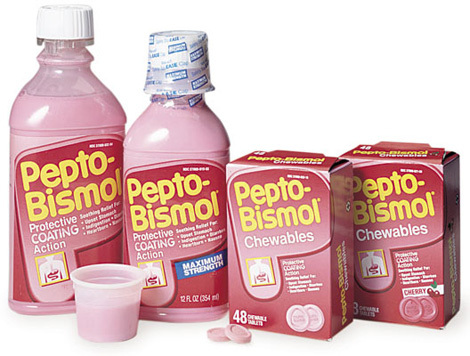 Hats off to you Pepto-Bismol for curing my sour stomach and rocking social media!